First they were making the cut. Then they made the cut! And now… Aaron and JT are covering the gamut of wrestling, pop culture and beyond because… it is time to get NO HOLDS BARRED! 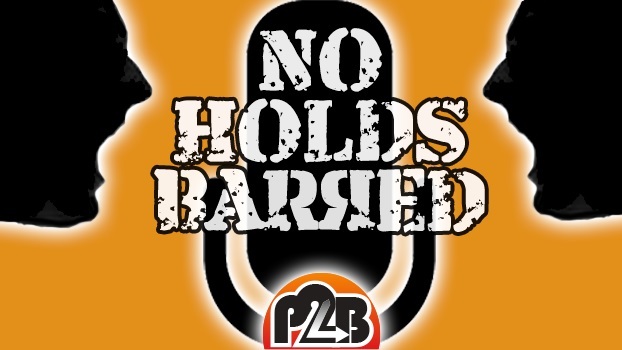 Pre-Match Promo: The No Holds Barred Moments of the Day~! Come for the concept, stay for the absurdity. JT! Aaron! NO HOLDS BARRED!